New Zealand opener Martin Guptill has suffered a hamstring injury, and will be replaced by South African-born Glenn Phillips. The 30-year-old strained his hamstring during training and has been ruled out of Friday’s T20 international against the Proteas in Auckland, as well as the first two of the five ODIs. 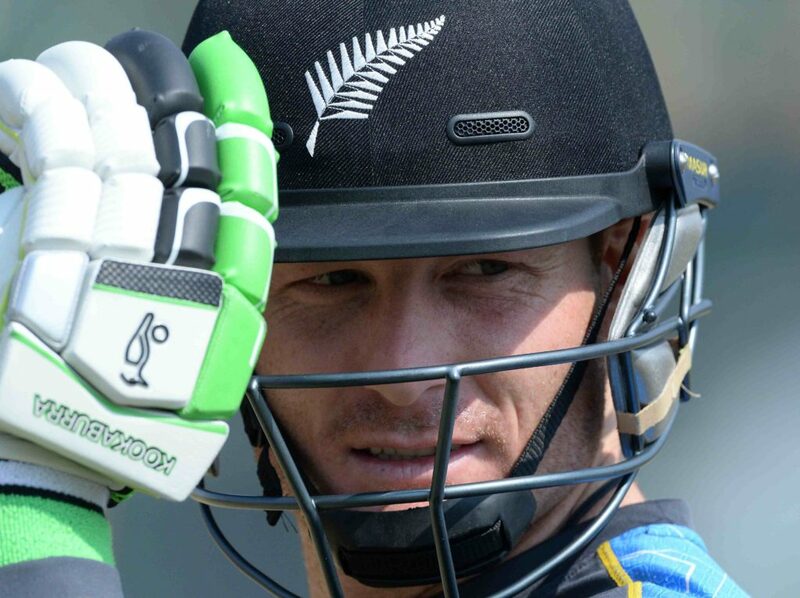 The Black Caps have turned to uncapped South African-born Phillips as his replacement, deciding to leave out experienced middle-order batsman Ross Taylor. 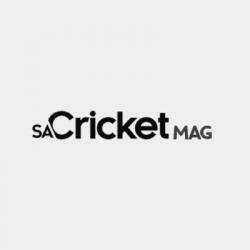 Chief selector Gavin Larsen said the 20-year-old from East London in the Eastern Cape has shown outstanding domestic form and was an exciting prospect. 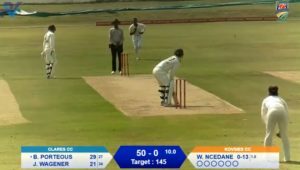 ‘He bats with power, has shown he can clear the rope, and gets a deserved opportunity to showcase his skills on the international stage,’ Larsen said. Dean Brownlie will replace Guptill in the first two ODIs.